J: After my mom died, this is just the world I got thrown in. 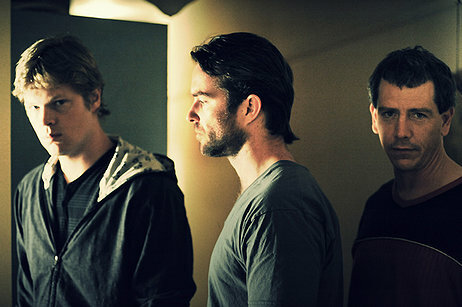 An Aussie crime thriller that benefits from fantastic direction as well as marvelous and restrained acting from everyone involved. 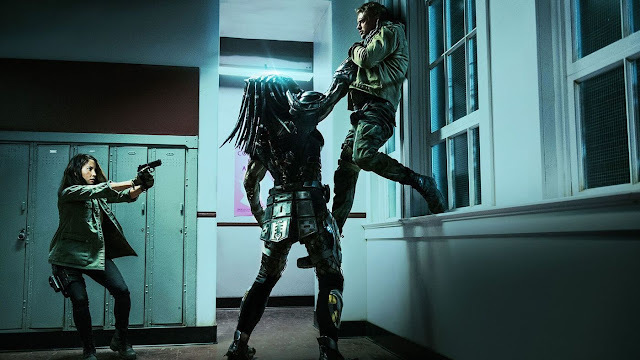 This is a film that is thrilling, but doesn't rely on slick editing, instead placing emphasis on sequences built around tension, focus, and concentration. The scope of the film isn't large, but even while only centered on a small family, I was never fully aware of the turns this film would take. 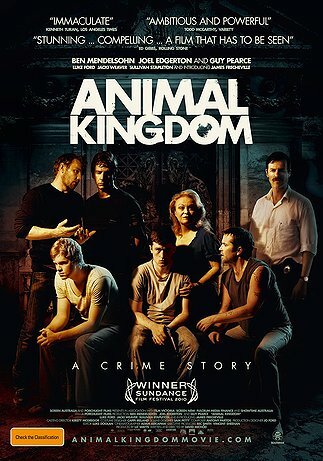 Less concerned with focusing on the activities of Melbourne crime families on a large scale, this film follows the plights of few a characters and is incredibly well constructed in that regard. While Henry Hill of Goodfellas always wanted to be a gangster and Rocket of City of God had no other choice, our protagonist, Joshua (or 'J' played by newcomer James Frecheville) has been adopted into the life, despite his mother never wanting him to be a part of it; however, after she dies of a heroin overdose, J now has to stay with the other members of his family. J is young man, tall and silent; not necessarily very bright, but certainly not dim and doesn't seem to looking to get into a life of crime, despite his desire to stay loyal to his family. The family consists of three key characters; one is J's grandmother, Janine, referred to as Smurf, played by Jacki Weaver. At first she comes across as a warm, loving person, but one can soon learn how much control she has. Another major character is Barry, played by Joel Edgerton, who is the most level-headed of the family, looking to have them pursue more legitimate business. 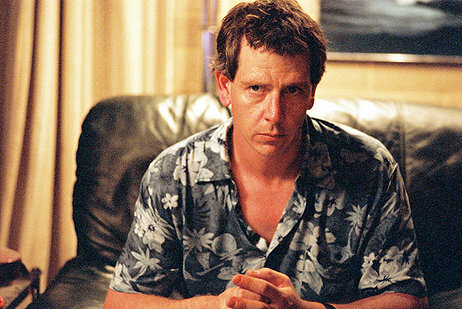 The other major character is Andrew, or Pope, played by Ben Mendelsohn, who is constantly under watch by police and creates menace simply by the stares he shares with other characters. The real plot of the film gets underway once one of the members of this family is murdered by police, leading to an eye-for-an-eye sense of repercussion. At this point, J becomes torn, as his involvement in anything crime related is minimal, yet he has knowledge that can benefit the police, particular Detective Leckie, played with warmth and professionalism by Guy Pearce. While there is a level of safety and path to a better life for J if he cooperates with the police, there is still the factor of loyalty and acceptance within his own family if he remains silent. It will be up to J to form his own moral compass in a life that has already knocked him down a few steps. Barry: Our game is over, it's getting too hard. James Frecheville is the aspect I want to address first. His performance, in retrospect, is way better than one may consider while watching the film. It may seem like J is working to pull off a single sense of emotion and the lack of any sort of flash to his character may not let one feel as if he has much charisma, but as the film progressed and then later after it was over, I had a different reading on him. The character of J is working very hard at fighting a lot of anger he may be holding onto. He loves his family, but hates these situations he is drawn into; however, he manages to rarely crack amidst all the tension he must suffer through. It's a fine performance from a newcomer. Aiding the work by Frecheville are the performances from the rest of the cast. The mother character played by Weaver is very good, and only gets better as the film continues on and one realizes more about who this person is. Mendelsohn is incredibly good as Pope, a man who you may never see burst, but anytime he challenges someone in a test of dialogue, you have a feeling his menace could manifest itself violently at any moment. And then it's just nice to have Guy Pearce enter into the scene as a good cop seeking justice. This is writer/director David Michod's first major feature film, and he certainly manages to accomplish a lot in an incredibly well done manner. The film's look is gritty, but not overly done. The editing style is solid, incorporating a few moments of slow motion throughout, but never in an overly flashy way. 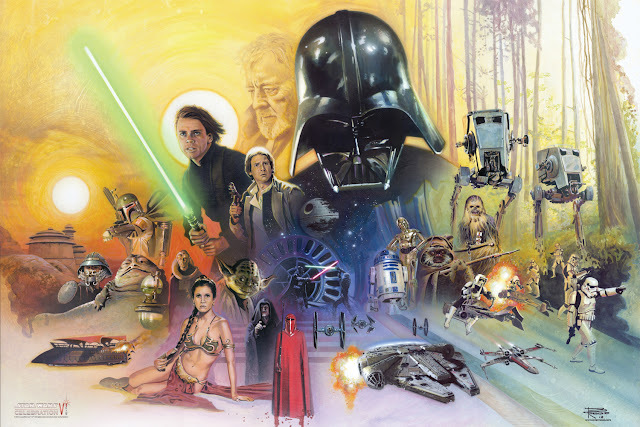 While the pace is slow, but deliberate, the film is tightly constructed to keep the emphasis centered on the main characters. 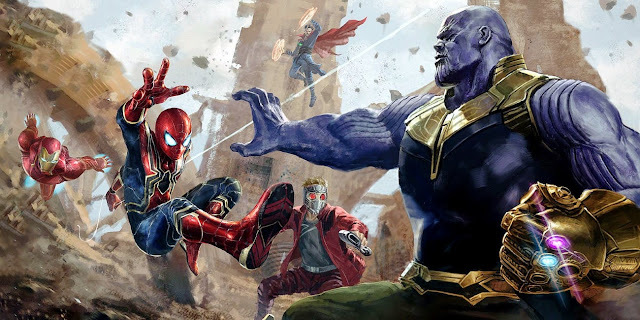 The film manages to give us glimpses of the lives of some of the supporting characters, but never strays far enough to leave behind the tension building throughout much of the film. All of these element and more make me very excited to see how this filmmaker performs in the future. I've mentioned tension a few times, but I wouldn't call this film an "edge of your seat thriller," necessarily. 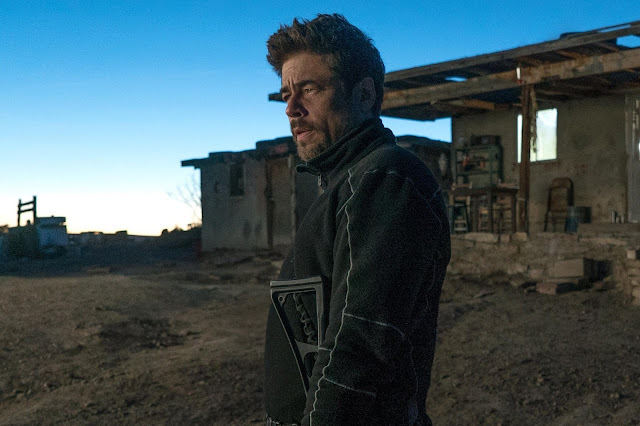 I think that this film is assembled in a way where moments are built up quite well, and the payoffs, whether they be violent or not, are executed in ways that tend at times caught me off guard, but feel fresh throughout. It's a credit, once again, to the direction, as well as the sound design and cinematography of these scenes. 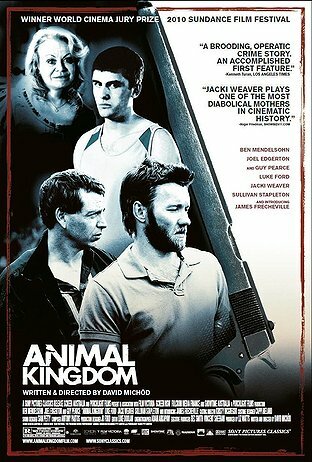 As I've explained, Animal Kingdom is a great accomplishment, and will surely be one of my favorites of 2010. 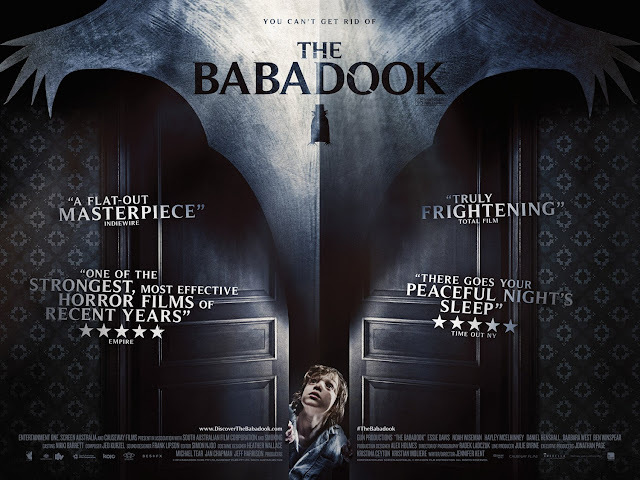 Well acted, well made, and enjoyable, despite its dark material. Smurf: I've been around a long time, sweetie.